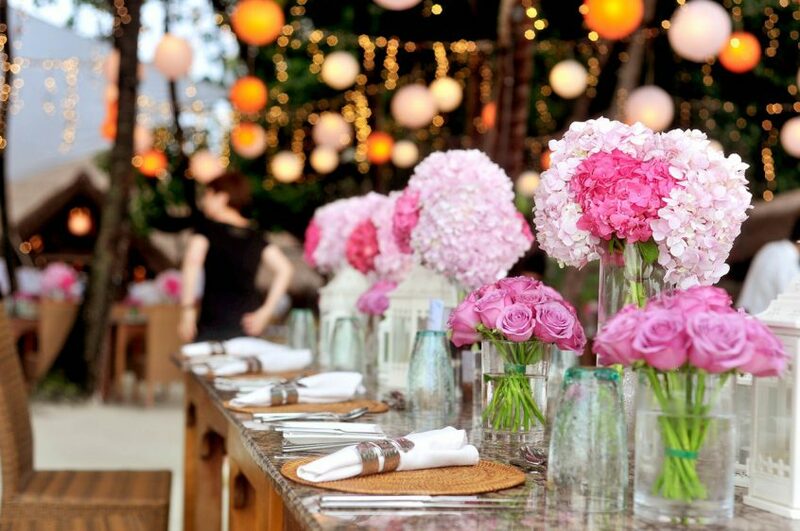 Planning an event can be a difficult process, and may leave event organizers overwhelmed. Our top 10 tips for event management can allow you to master the art of planning an event that is beneficial and memorable. You should start planning earlier. Usually at least 2-3 months before the event is the best approach. Try to make sure that all vendor contracts are finished before the event to avoid last minute surprises. Whether it’s places, event times or the type of event you are hosting, you want it to make certain that you are flexible and can meet the requirements. Everything is negotiable despite what many vendors will tell you. Bear in mind that there will be expenses that are unforeseen so try to negotiate a price that is as low as possible. Determine your budget before choosing a vendor and offer to pay that amount to stay in budget. Your seller may put up a struggle, but they also likely need your business. Break up different elements of the occasion into segments. For example, registrations, catering, transportation and other tasks on your checklist. You should also delegate those tasks to each of your team members. They will be more engaged since they are solely responsible for their tasks assigned. Cloud solutions like Google Docs come with many advantages including making collaboration with your staff easier. You just need to take note that the users using the cloud should know enough to use this on their various devices. To keep everybody on the same page create a manual or document that details everything related to the event. This includes attendee information, vendor contracts, and the floor plan. Then upload the document so that it’s shared and everybody can refer back to it. Evaluate the resources that are most important to your event and make a plan for each part, which is definitely back up plan. An event is usually not pulled off if the only issue is a person who were not able to attend. You have to assess the important assets of the event. Decide whether there is an alternative plan if a part of the event doesn’t go as planned. It is recommended that this should be done one to two weeks before the event. Do a run through with all the staff involved in the entire event process. It is not necessary that a run through will be done physically because this should be done mentally with the aid of notes. Sometimes, event complications are highlighted during this meeting and you will have enough time to correct them. Pictures are worth a thousand words. You should submit the pictures online so to serve as your portfolio. This demonstrates that your event was successful. If the budget allows, you can hire a professional photographer to highlight your work and increase delight of the guests. An uploaded events you have done is perfect to upload on major social media platforms. The most common social media platform is Facebook, so you definitely signup on Facebook. You should about hashtag as well. This will encourage your followers to share you Facebook page and will give you enough presence online. Once you have uploaded the photos of the event, encourage users to tag them. People will start to find you, and this is an assurance! Don’t take a break when the event is finished! This is a common pitfall of almost all of the organizers nowadays. It is very important to proactively follow up with the attendees. This could be done via email or social media and will demonstrate the success of the event and people will like you as the event creator/coordinator. These tips are just some of the effective and practical strategies you can apply to planning your event. This also applies to common events like birthdays, wedding, social gathering and many more.